Kleinmann Architect is currently working on the renovation design for the ground floor. See a rendering below of the proposed street elevation. Lobby renovation is almost done. Kleinmann Architects is about to commence to work on the restaurant. 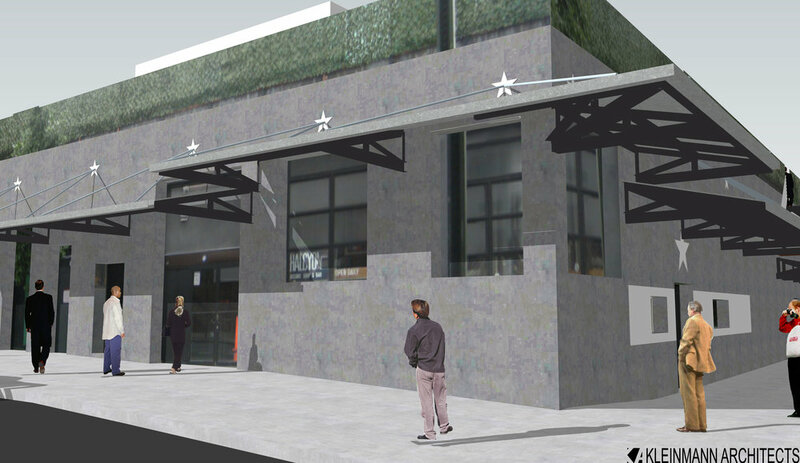 See some renderings of the awning for this project.